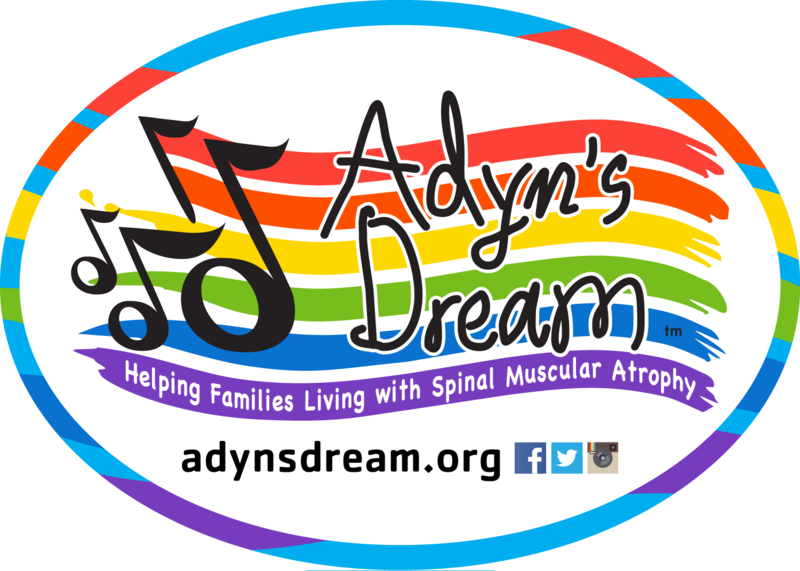 Home / Merchandise / New Adyn’s Dream Silicone Bracelets! Check out these new Adyn’s Dream bracelets made from 100% recycled silicone! They have our logo engraved on it and elements of the Adyn’s Dream colored music staff represented in the tie dye design! 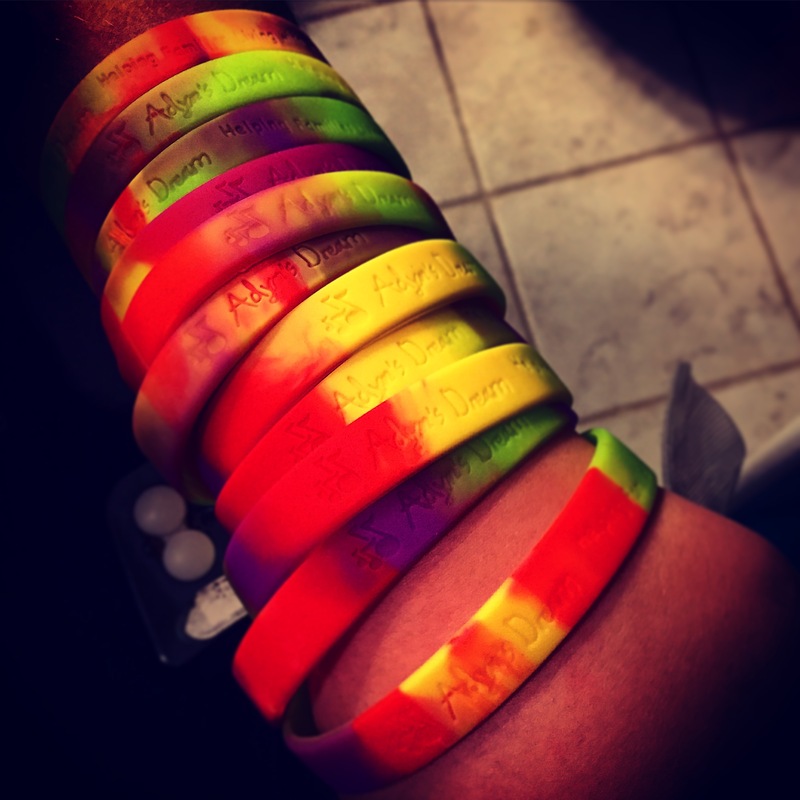 This makes each one of these unique in it’s color!They are only $5 each – a minimum of 2 bracelets must be purchased for all online orders. Thank you!